Did you know that in 2017, the hotel industry had a revenue of more than 200 billion dollars in America? More people are booking rooms at hotels, motels and bed and breakfast businesses than ever before. Because of this growth, the hotel industry has become extremely competitive. There's good news, though. If you want to fill more rooms, you need to be found more easily and have better reviews than your competitors. This blog post will help you do that, so read on to learn how to put your hotel, motel or B&B on the map. 1. Keep your hotel's information up-to-date. Local search marketing is the foundation of any great digital marketing plan because it's what allows your business to be found more easily by customers in search engines. This means that the "best" hotel search results will be the hotels with many reviews, are the most relevant in detail to what a customer wants out of a hotel room and are the closest to the location they are searching for. But, while relevance and distance are essential, search engines (and customers) won't give you a chance if your prominence is lacking, so you must have plenty of great reviews to be found and chosen. 2. Generate more positive reviews and maintain your online reputation. It's no surprise that receiving a negative review can be a hotel's worst nightmare. Reviews are one of the most important factors when a customer is booking a room, and unless a room is out of their price range, they'll almost always pick the hotel with the highest star rating. Ultimately, getting the best reviews boils down to consistently providing great customer service and making sure your rooms are clean and ready before your guests arrive. But, even if you provide the best service, you can still come up short with those positive reviews. Why is that? Sometimes, it's as simple as not asking your guests to leave you a review. 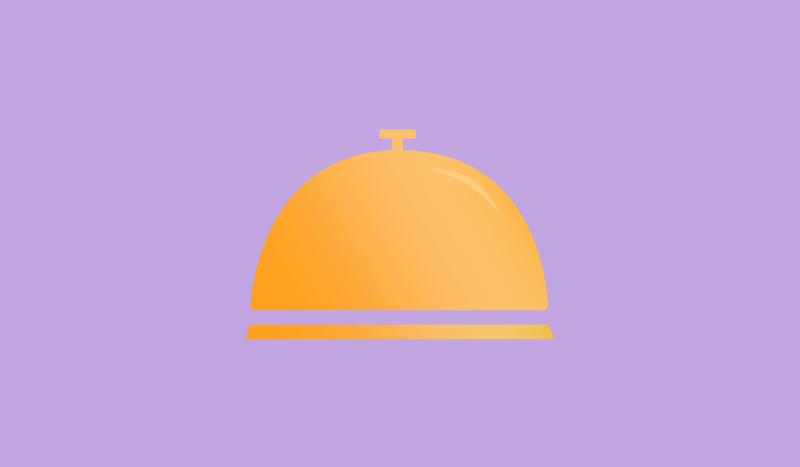 Think about it: when a guest is checking in or checking out, they're too busy to remember to leave you a review. However, it turns out that almost 70 percent of customers will leave you a review if you ask them, so if you start reminding them during check-out to write a review of their experience, it's very likely that you'll start generating more (hopefully positive!) reviews. More importantly, when you start getting those new reviews, you must stay on top of responding to them whether they're positive or negative. Customers are placing more importance on businesses that respond to online reviews when deciding where to purchase, and if you don't respond to your reviews it can make you appear uninterested in the feedback and turn new hotel guests away. Remember that when it comes to local search and review marketing, there's no overnight fix. Executing a great digital marketing plan takes time and patience, but it can lead to more check-ins and fewer vacancies. If you haven't already, start updating your hotel business's website and information to make sure you're found more easily on Google, and don't forget to ask your guests for reviews! And, if you need any further assistance, we have a digital marketing plan that can work for you! Why Should You Give Local Search Marketing a Chance? How Do Positive & Negative Reviews Help (& Hurt) Your Sales?